“What do I ride? Well, I wrote a song called Panheads Forever. I’ve always been pretty partial to Panheads. 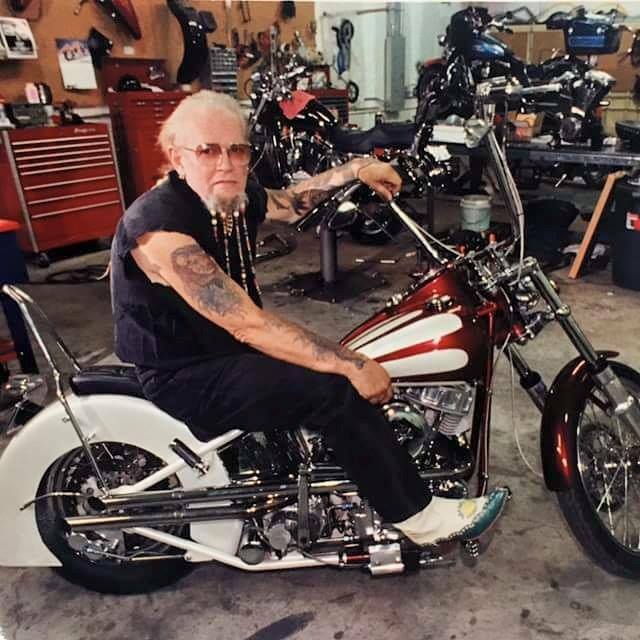 I don’t ride a lot anymore; I’m 72 years old. I just don’t have time for the hassles, of being pulled over by the police, when I’m on my way to a concert, and missing a $20,000 show because some guy doesn’t like the way I look on a motorcycle. The lyrics to Panheads Forever say. She’s a high-flying lady. She takes me where I want to be. There’s no other woman. Standing between her and me. I’ll always be faithful. And keep her ’til the end of time. God knows I’ll always love. That old Panhead of mine.